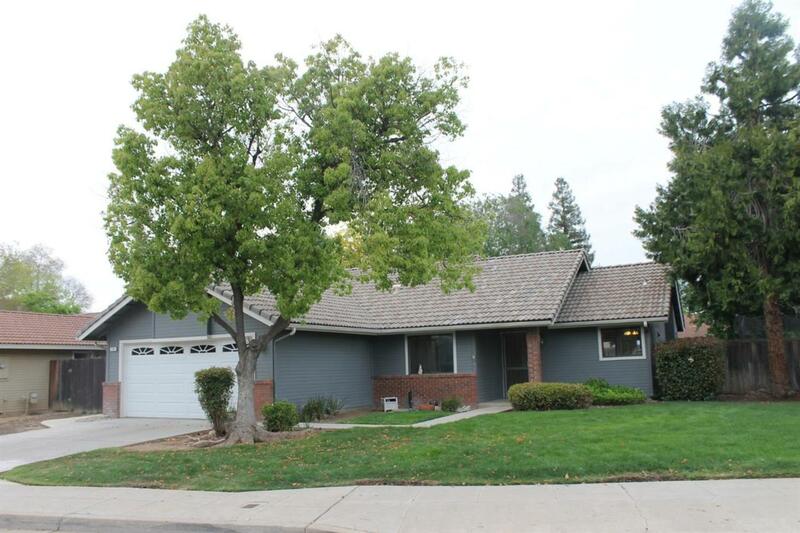 Great home in a wonderful Clovis location! 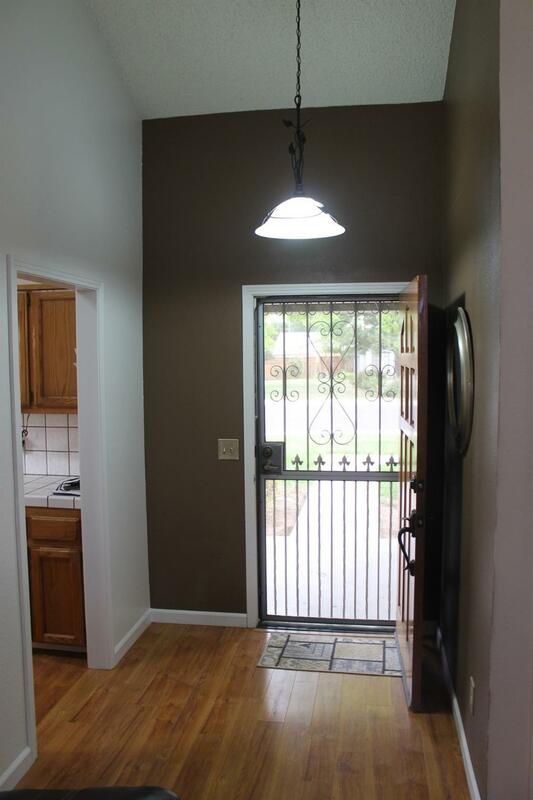 Perfect starter home that features 3 bedrooms, 2 baths, open living area, large kitchen with dining area, large back yard and patio area, 2 car garage. 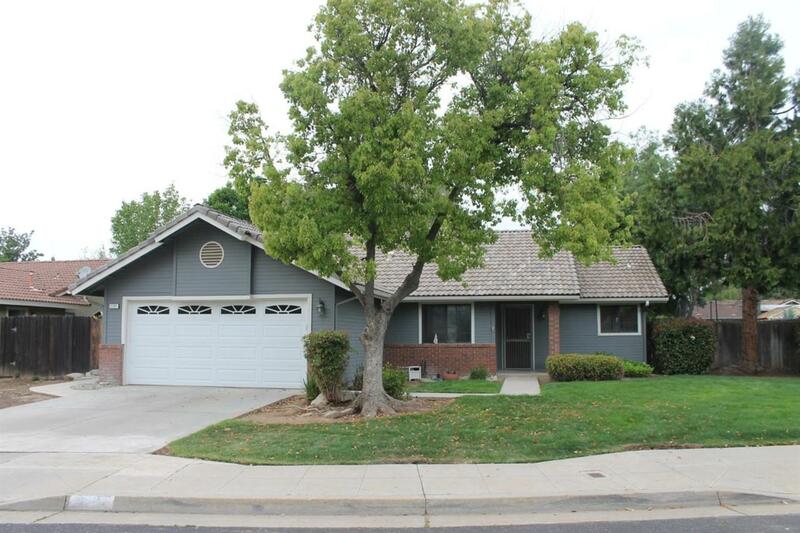 Great Clovis schools, walking distance to Cox Elementary. 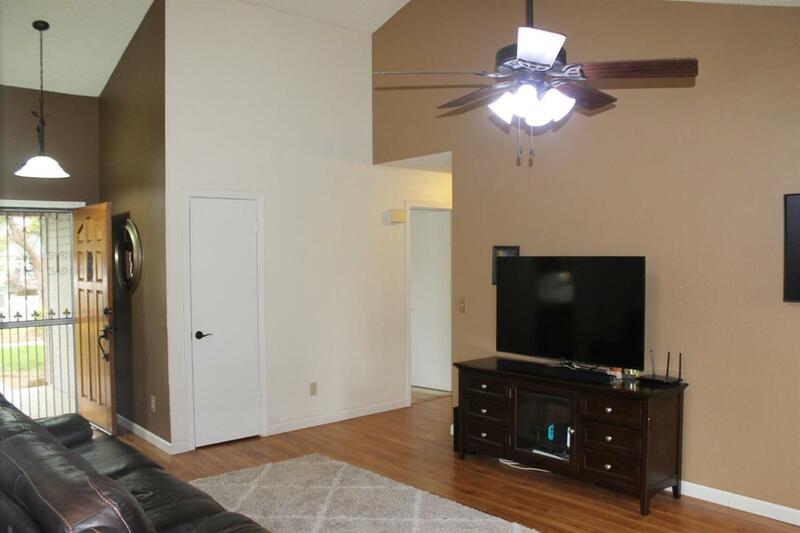 Close to parks, shopping, and more!